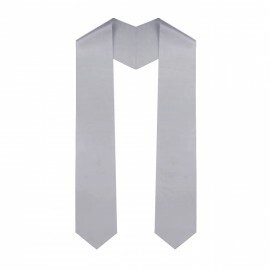 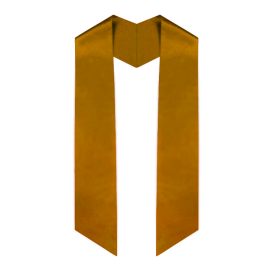 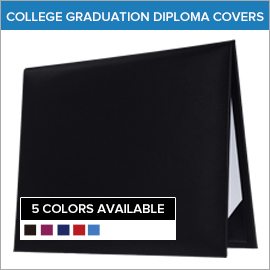 Gradshop's College Graduation Accessories are among the most sought after graduation accessories anywhere, owing to their high quality, expert craftsmanship and amazingly affordable costs. 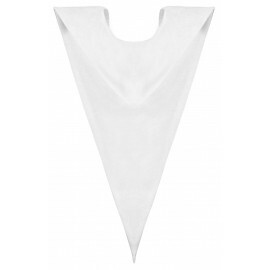 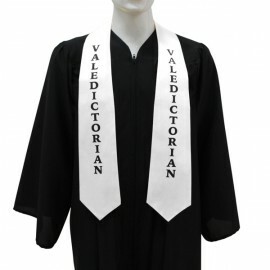 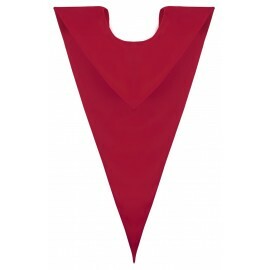 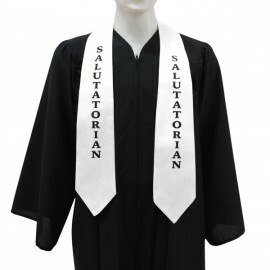 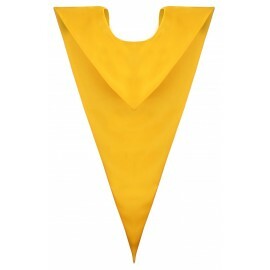 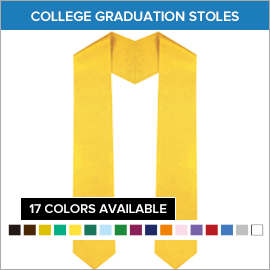 Have a look at our college graduation stoles which come in two types; the plain and imprinted types, each meticulously crafted with fine quality velvet fabric. 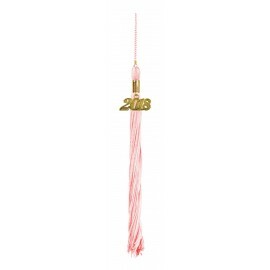 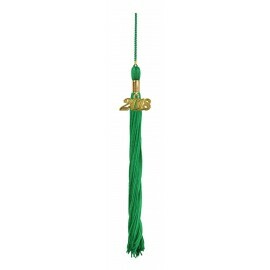 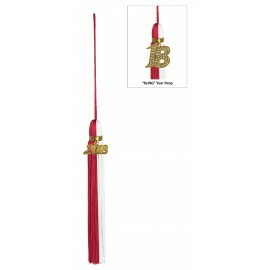 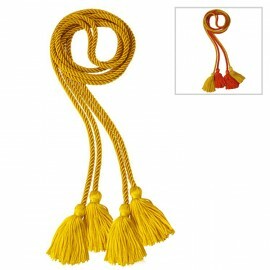 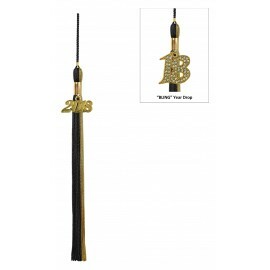 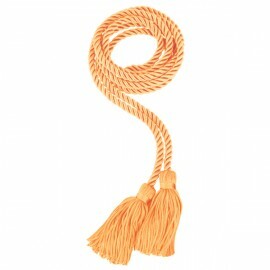 There's also our fast selling college graduation tassels which also come in two variants; the single and the double color. 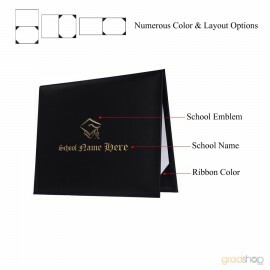 Each comes with the current year signet and can be fully customized to suit your needs. 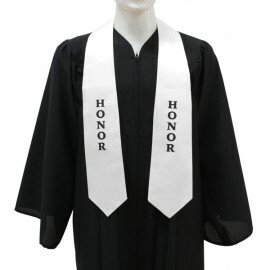 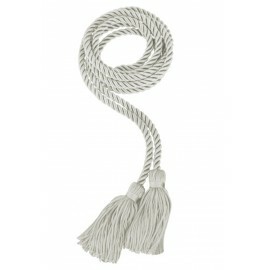 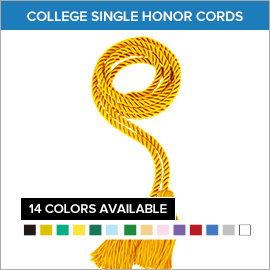 We also have an outstanding lineup of honor cords which provide that distinguished look to special graduates who have gained a high level of academic achievement. 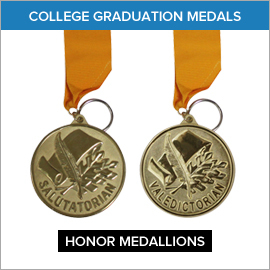 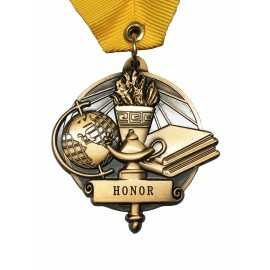 Gradhsop also offers remarkable medals finely crafted from a bronze-like material complete with professional quality engraving, and completed with a high gloss finish. 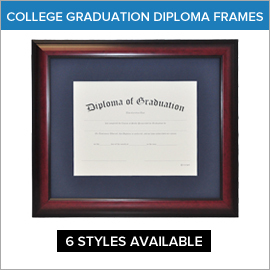 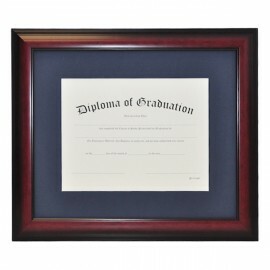 Also on our list of amazing graduation accessories are college diplomas which are fully customizable to suit your every need. 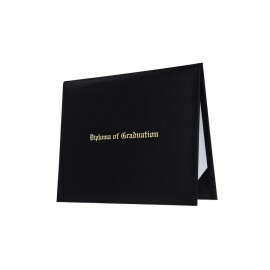 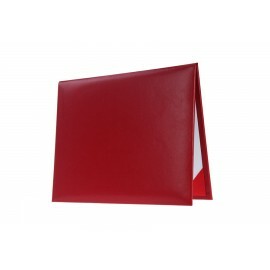 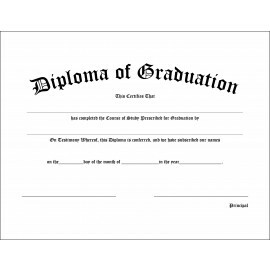 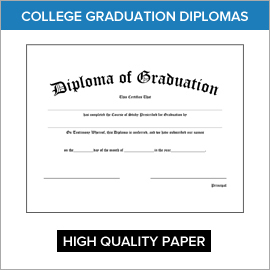 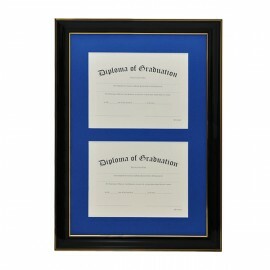 Lastly, where better to keep your diploma safe and in gat condition than our premium quality college diploma holders which are carefully made using only the finest leatherette material. 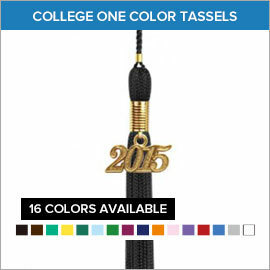 These come in both the plain and custom finish. 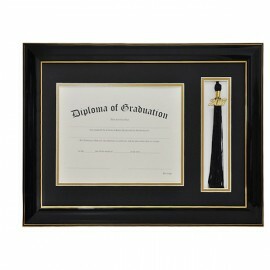 So for all your college graduation accessories, look no further because Gradshop delivers just what you need.